The management was good but they were not 100%. I have worked with them for 2 years and I have grown. there were many misunderstandings. so for the sake of peace, I decided it’s best I leave. 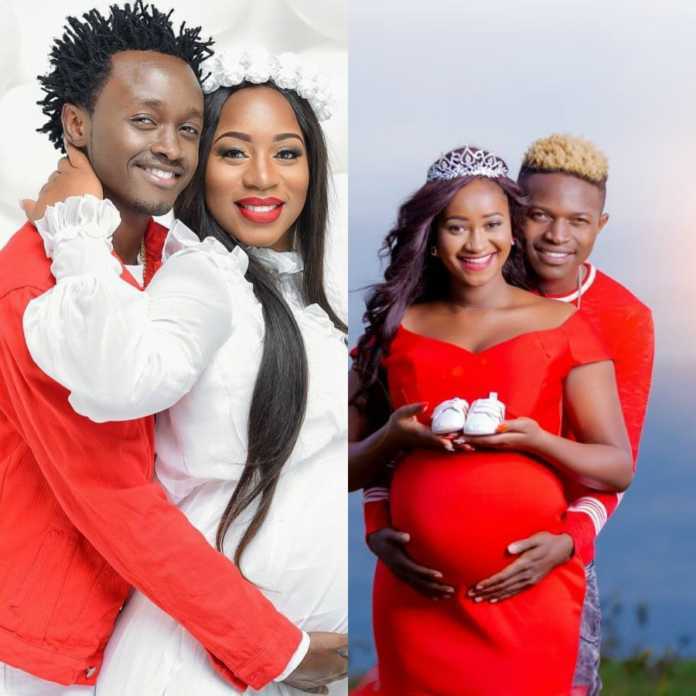 Mr Seed also revealed that he left EMB because his wife was disrespected. we have never fought over money. what ringtone has put out there, 99% of the stories are true. I left because my woman was disrespected. we were in a show in which the devil came in. there was altercation and police came for my family. 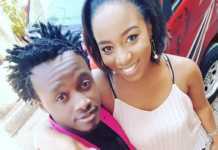 I was talking to Bahati before it all happened then a few hours later, I got a call ‘babe bouncer and police have come to beba me.’ I was backstage and she was at her stand as a vendor. After cops came, I went there and told them this is my pregnant wife. whoever has sent you let them come deal with me. 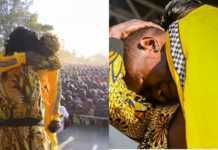 The incident left the couple heartbroken and decided to keep it on the low but witnesses spread the news like wild fire. the story was not supposed to go out but unfortunately, there were many eyewitnesses. the event was ours but there was a point that came he claimed we were interfering with the event for him. She does any business as long as it brings in money. she had a stand there to support THE EVENT as a family. I think there was a point of disrespect. we have fought before and at this point I just want people to know my side because I have been silent. the stories he has been airing needed clarification. he is my brother because EMB is like family. I do not have issues with anyone. Below is his new song Dunda.